Frequently hailed as one of the greatest films ever made, Jules & Jim is a dazzling, boldly original tale of love, friendship and the vagaries of history that combines romance, comedy and tragedy in breathtaking, near-perfect dramatic harmony. 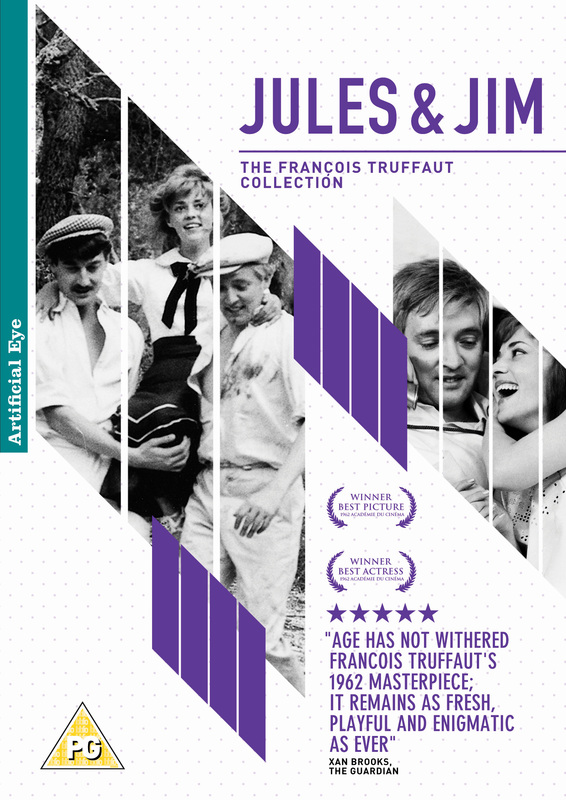 Spanning two decades at the start of the 20th century, Jules & Jim follows the lives of two inseparable friends – timid German, Jules (Oskar Werner), and gregarious Parisian, Jim (Henri Serre) – and their shared love of the beautiful, capricious Catherine, played in mesmerising, luminous style by Jeanne Moreau. Overcoming the destructive rift of World War I the trio create a new life for themselves, away from the structures imposed by society. But as the idyllic ménage à trois begins to succumb to jealousy and rivalry their idealised existence finds itself slowly buckling under pressure.